unlimited color, unlimited effects, unlimited looks! 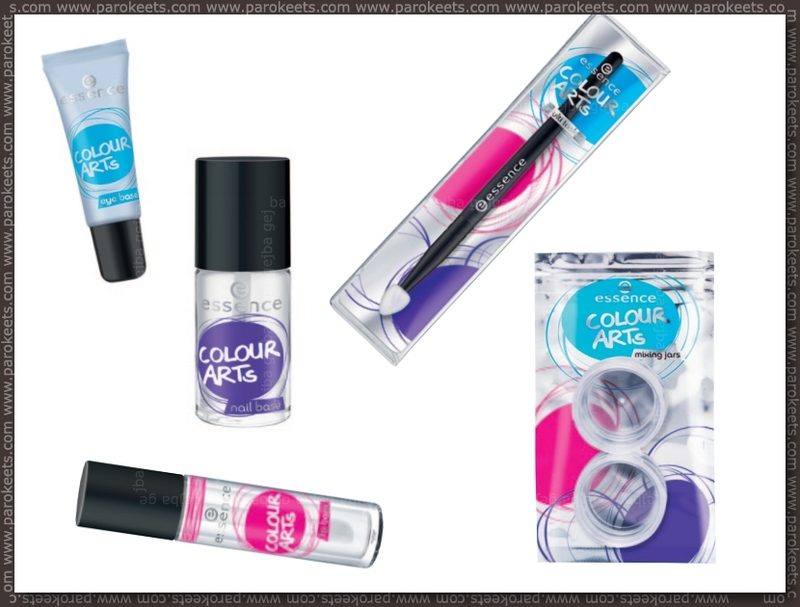 all creative beauty queens take note: from august 2012, essence offers endless new and cool styling options for your eyes, lips and nails with the trend edition “colour arts”. pure color pigments in bright shades – from matt and subtle shimmer to metallic and sparkling glitter – ensure a unique look that is guaranteed to be eye-catching. all pigments can be mixed and matched for an absolutely individual look. whether used on their own or combined – the expressive colors in this trend edition are sure to lift your mood and awaken your creativity! 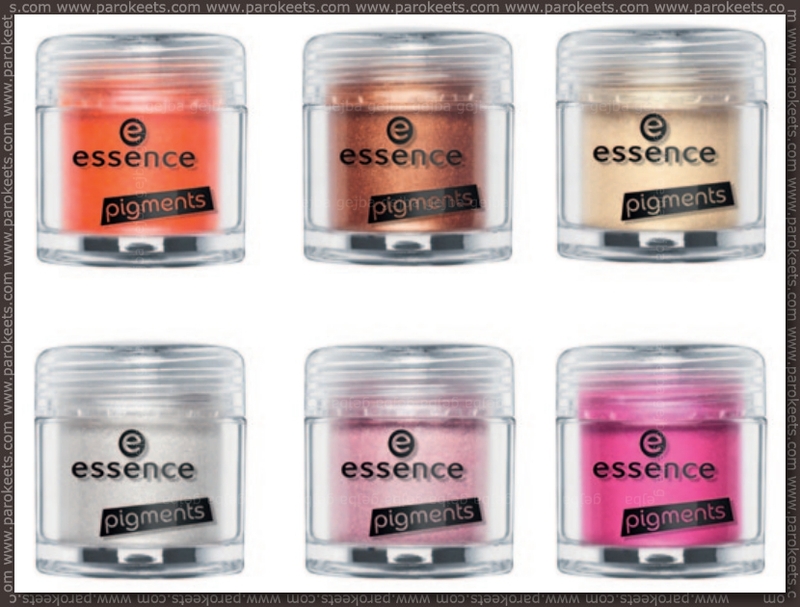 do it yourself… with essence! 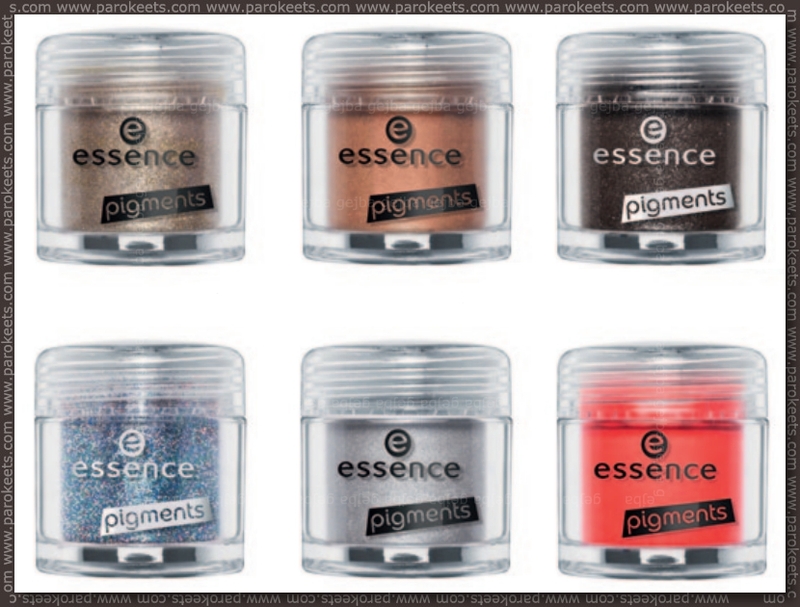 Star of the show are multipurpose pigments which will be available in 20 shades. They will be available as limited edition in August and part of regular line in fall 2012 assortment change. Price: 2,69 EUR. 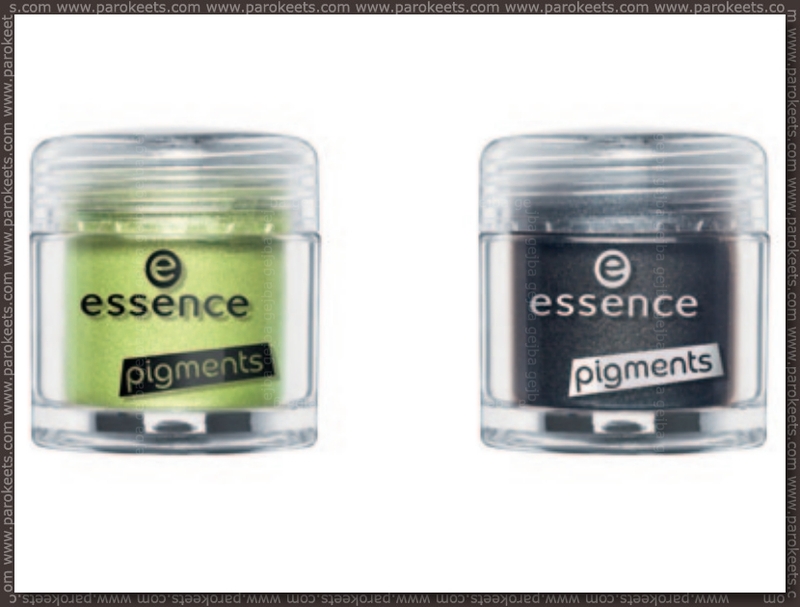 Along with pigments there Essence is giving us bases for lips (1,99 EUR), eyes (1,99 EUR) and nails (1,69 EUR) + jars (1,39 EUR) for mixing and applicator (1,39 EUR). 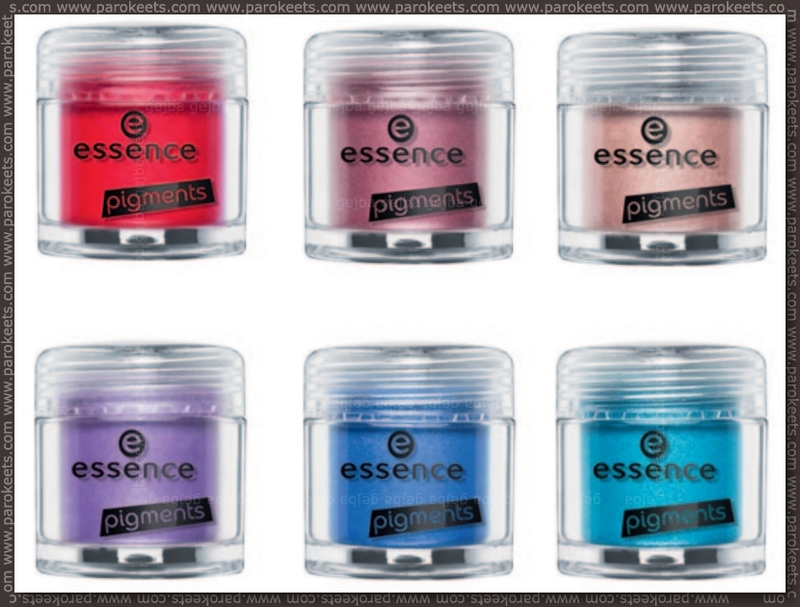 How do you feel about pigments? Love them or hate them? I’m super excited about this t.e.!! I’ll definitely get a couple of pigments! I think this whole group looks like great fun. Kolekcija mi se čini predivna. Iako mi se pigmenti više sviđaju u jednoj Catrice kolekciji. Inače još nisam koristila pigmente, nego samo obična sjenila, pa me zanima da li moram što važno znati o pigmentima i njihovom korištenju?